Meetings are part of daily life for most of us. 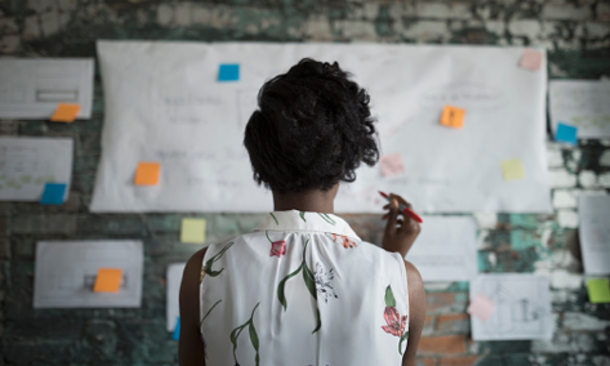 Whether it&apos;s in a stuffy conference room, in a supervisor&apos;s office, or even hanging around the water cooler, there are many places we gather to discuss relevant matters. Sometimes it&apos;s to get deals done. Sometimes it&apos;s for networking. Sometimes, it&apos;s just to have some fun away from the daily grind. And sometimes, it&apos;s all of the above. That&apos;s where Vegas Means Business. When it&apos;s time for your group to get together, the world&apos;s most exciting destination is at your service. 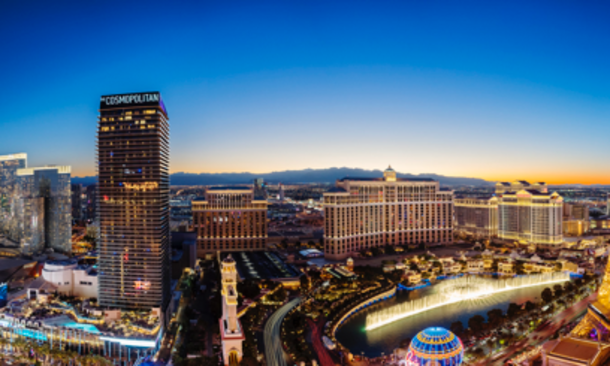 With some of the top convention center spaces on the planet and huge conference rooms and restaurants that accommodate groups in dozens of major resorts, no place is better equipped to handle an assembly of any size than Las Vegas. 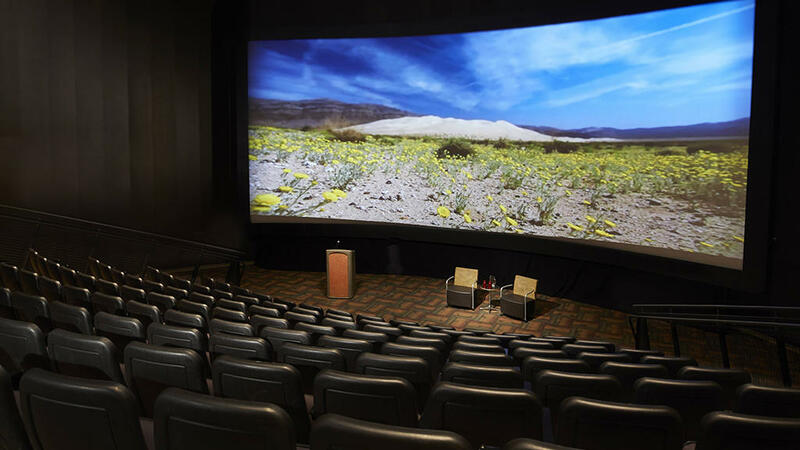 Las Vegas is also home to many unique meeting venues, too. Places where you can hold anything from corporate events to family reunions, all while enjoying activities to suit practically every desire. 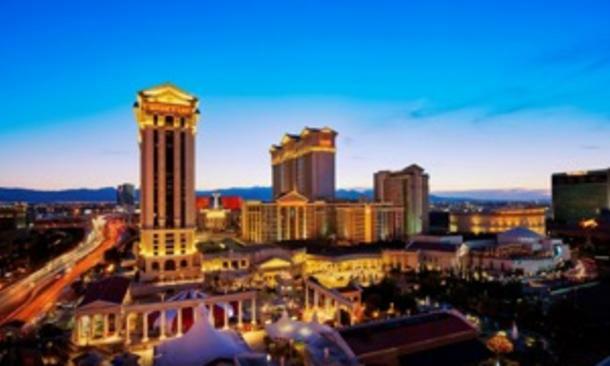 Here are just some of the distinctive meeting spots in the Las Vegas area. 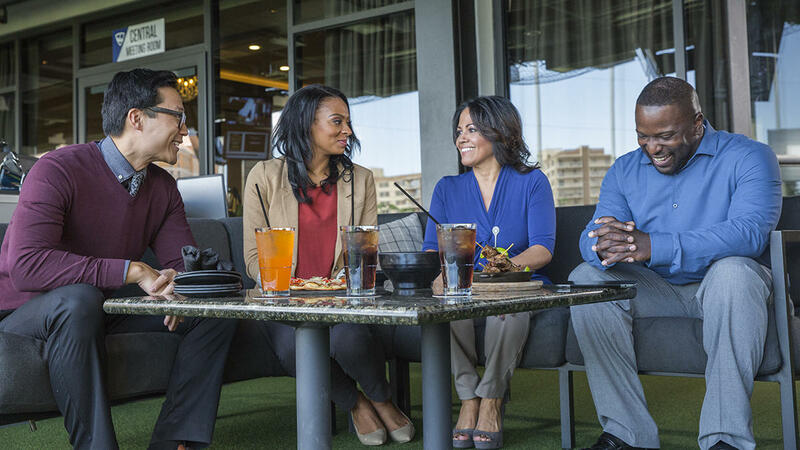 Topgolf: A golf course has always been a favorite locale for talking shop, but at Topgolf, you can do much more. 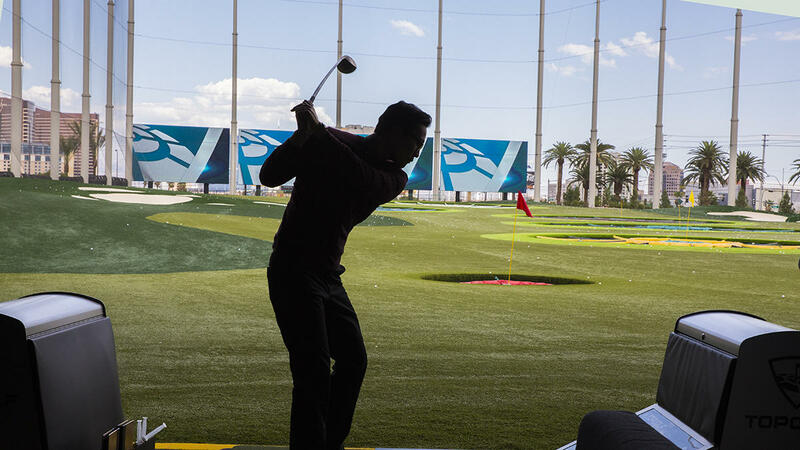 This flagship location can host up to 2,000 people, with more than 100 hitting bays that can hold as many as six players apiece with amenities such as a TV in every bay. But golf is just the beginning here. There are great food options, full-service bars and even concerts for your group to enjoy. 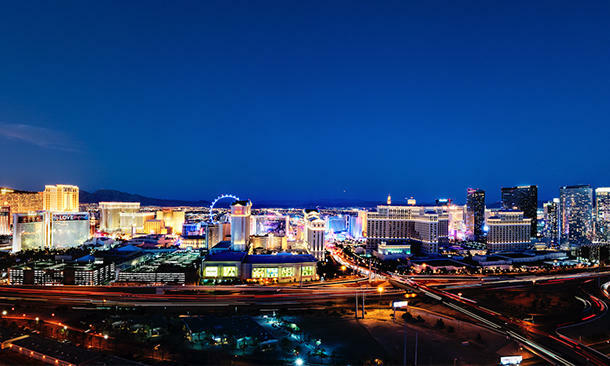 MEET Las Vegas: The name says it all, doesn&apos;t it? This special event and meeting venue on 4th Street in Downtown Las Vegas includes options for branding the entire three-floor building, or a single floor, with the flexibility you need for any type of group event. MEET features 8 separate rooms and space for up to 2,000 guests, with a multi-purpose outdoor pavilion. 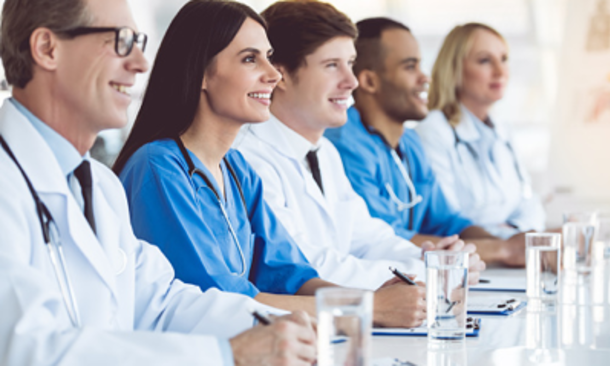 Whether it&apos;s a corporate training session, an executive meeting or a VIP event, MEET is up to the task. T-Mobile Arena: The newest Las Vegas concert venue and soon-to-be home to an NHL franchise is also a great space for hosting a group gathering. Huge windows provide views of the Strip and the arena spills out into The Park, a vast outdoor social area with a capacity of nearly 10,000. The on-site Hyde Lounge, an 18,000-sq.-ft. luxury bar, is a nice spot for networking. Shark Reef at Mandalay Bay: Here&apos;s one place where you can hold a business meeting surrounded by sharks and still feel quite comfortable. This popular attraction is also rentable for a group event with a capacity of 1,500. The Shark Reef can also act as a space for everything from elaborate parties to wedding receptions and more. High Roller Observation Wheel: If your group is 40 or fewer people, don&apos;t spin your wheels trying to find a unique meeting place. 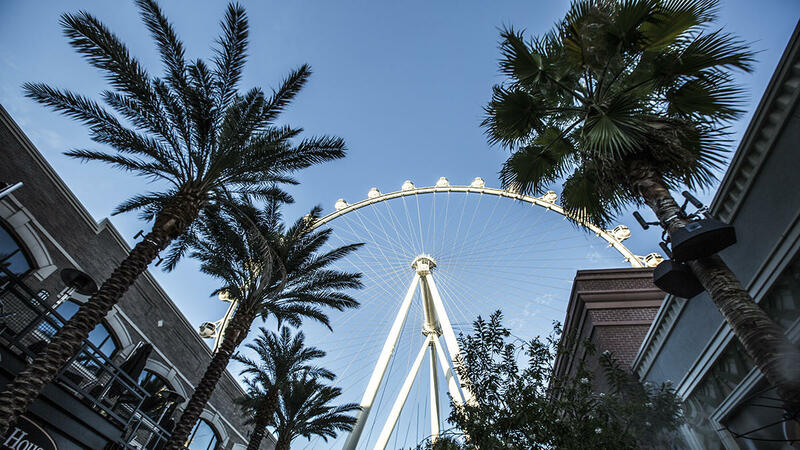 Just take a roundtrip ride on the High Roller at the LINQ. 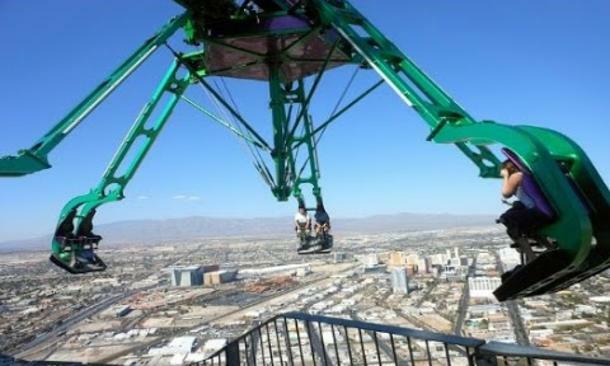 You can meet while you see Las Vegas from 550 feet up while enjoying full catering and drink options for your entire party. 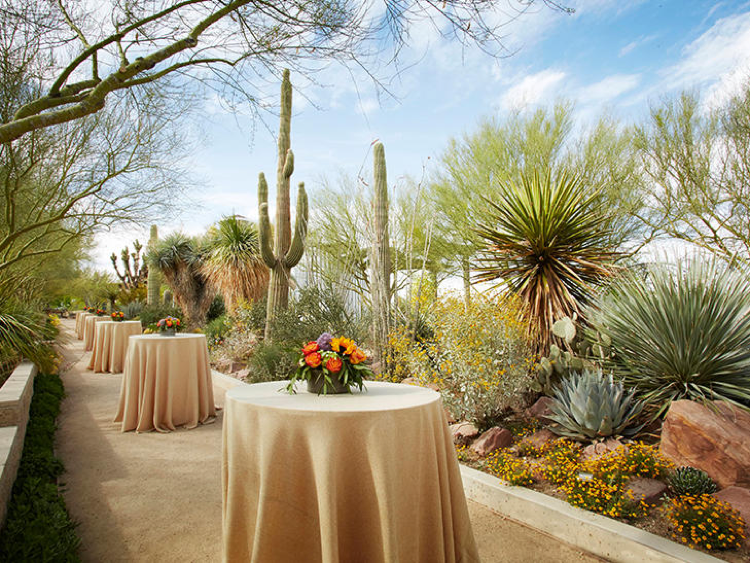 Springs Preserve: This indoor/outdoor venue is ideal for corporate functions, with the flexibility to host an unforgettable event for up to 1,700 guests. Whether it&apos;s a company holiday party or educational workshop, Springs Preserve has a variety of spaces from which to choose, including a garden terrace and patio, banquet room, outdoor amphitheater and more. Guests can also enjoy more than 300 interactive exhibits that chronicle the history of Las Vegas and the Southwest. Fremont Country Club: The concert venue in the heart of the Fremont East Entertainment District in Downtown Las Vegas also converts to an ideal open-space to host corporate events and party, with its eclectic decor and full bar, stage and available VIP seating. Fremont Country Club holds up to 1,000 guests. 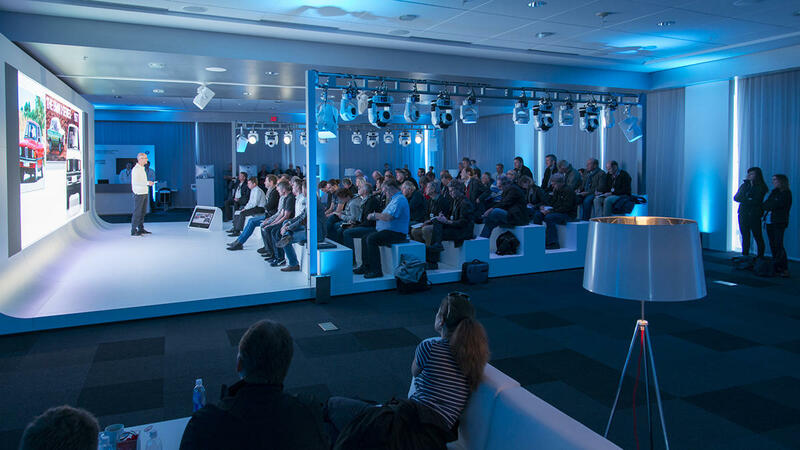 Las Vegas Motor Speedway: Any group of up to 15,000 can get revved up for a productive and enjoyable meeting at Las Vegas Motor Speedway motorsports complex. With more than 1,400 event days a year that include NASCAR Weekend, the Red Bull Air Race World Championship, NHRA Nationals, a NASCAR Truck Series event and the Electric Daisy Carnival, LVMS is among the world’s most diverse motorsports facility. Virtually any event or concept can be fulfilled on its 1,500-acre property. 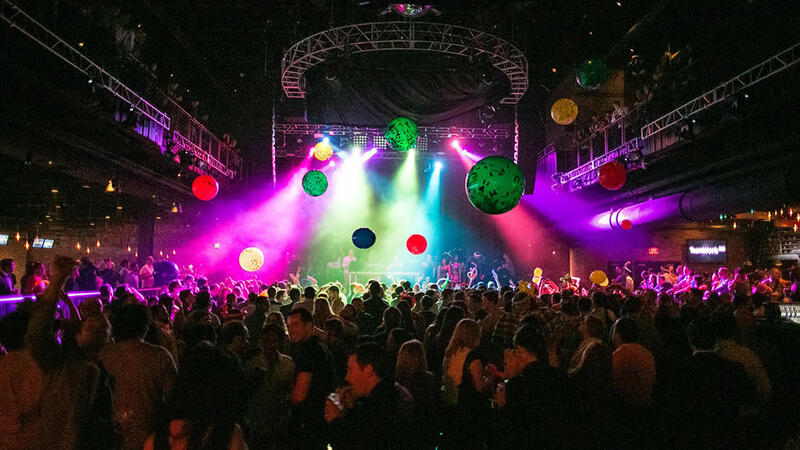 Brooklyn Bowl: This unparalleled venue&apos;s event space can handle to 2,500 people. Its bowling lanes don&apos;t conflict with its concert space, but provide another option for guests. Brooklyn Bowl&apos;s delicious comfort foods, VIP areas and top name acts makes this location in the LINQ Promenade a winner for events. Bonnie Springs Ranch: For a wedding, reception, bachelor/bachelorette party, banquet or any event with a Wild West feel, check out Bonnie Springs Ranch. With custom party packages like the "Take over the Town Evening Package," which includes cowboy actors to meet and greet and perform gunfights and shows, a BBQ dinner in the saloon hall, and an open bar, your group will love galloping through this themed attraction in the Red Rock Canyon National Conservation Area. Keep Memory Alive Event Center: Easily one of the most distinctive venues for any group event, the KMA Event Center will stun your attendees once they see the canopy of windows and stainless steel that is arguably the most complex Frank Gehry design in the world. Neon Museum: If you&apos;re searching for a venue with both a vintage and a modern flair, the Neon Museum is just the place. From large corporate events to small intimate gatherings, this historical institution of Las Vegas landmarks offers catering and other amenities for every group.